Ghouls and goblins of all ages are invited to join in the Halloween festivities at the 2nd Annual Saengerfest Park Mini Monster Bash from 1 to 4 p.m. on Saturday, October 27 at Saengerfest Park, 2302 Strand. 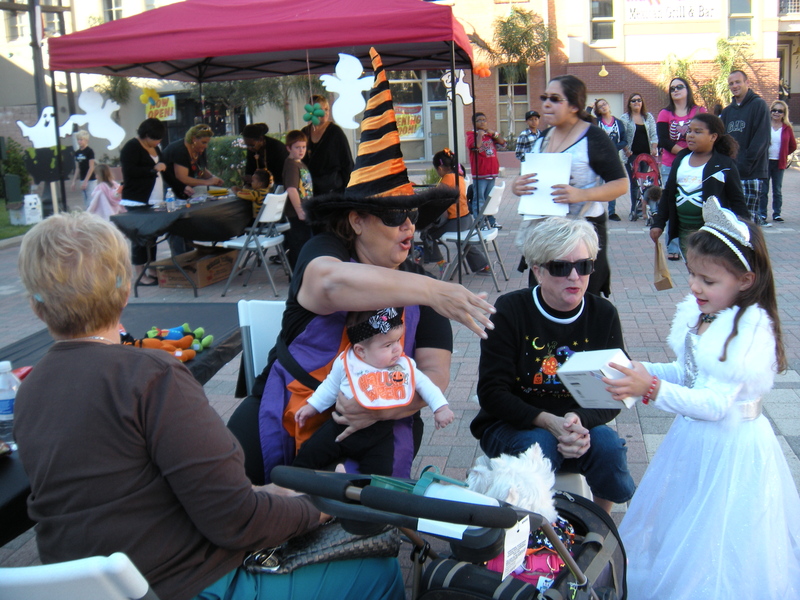 The free, family friendly Halloween carnival will include assorted games and prizes, trick-or-treating at participating downtown businesses, and a costume contest for children ages 0-11 at 3 p.m.
Children will compete for prizes for the scariest, cutest and most creative costumes for ages 0-2; 3-5; 6-8; and 9-11. For families just looking for some Halloween fun, the park will be decorated to provide the ideal backdrop for Halloween photos. Additionally, Haunted Mayfield Manor is hosting scary stories as well as kid-friendly tours of the haunted house during the hours of the festival. Saengerfest Mini Monster Bash is presented by Mitchell Historic Properties and Haunted Mayfield Manor. Haunted Mayfield Manor is a twelve-room haunted mansion is themed around the fictional Dr. Horace Mayfield who supervised one of the morgues following the 1900 Storm. For more information about Haunted Mayfield Manor, visit HauntedMayfieldManor.com. 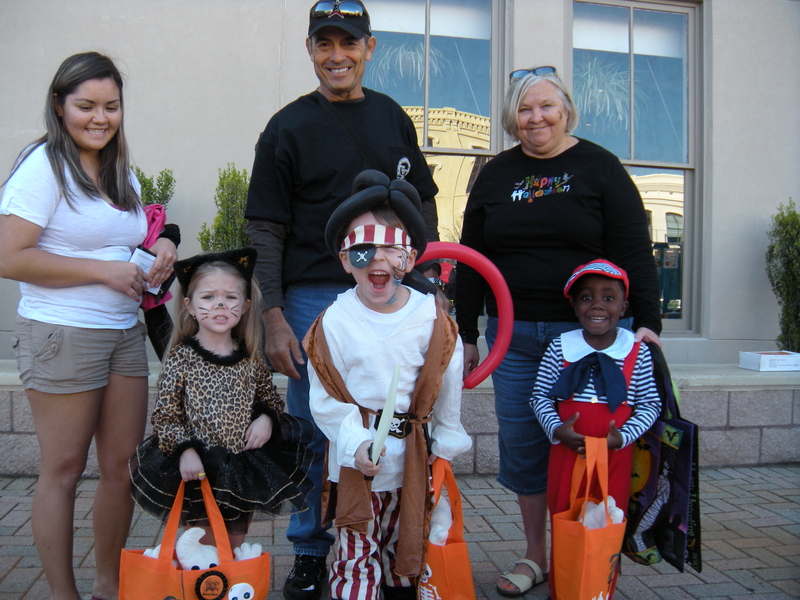 For information on the Mini Monster Bash, call (409) 762-0062 or email info@mitchellhistoricproperties.com.